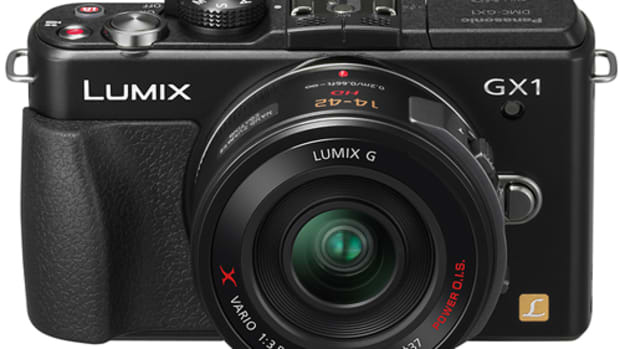 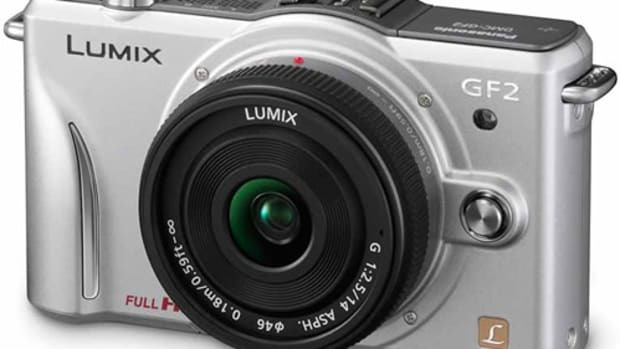 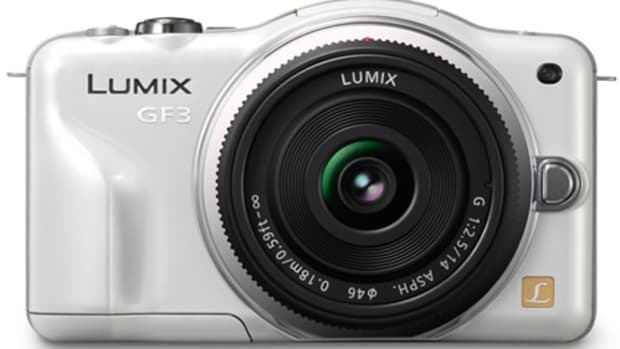 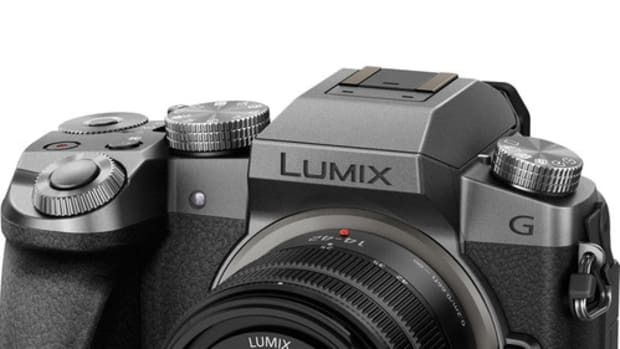 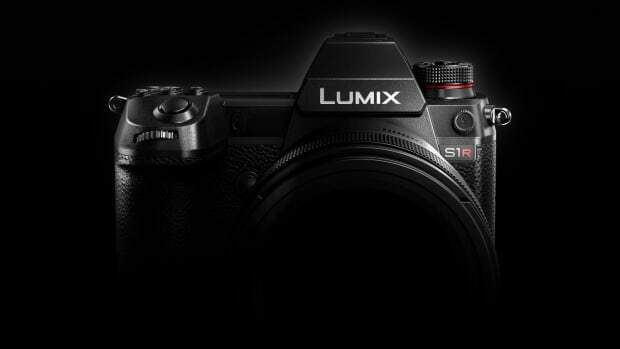 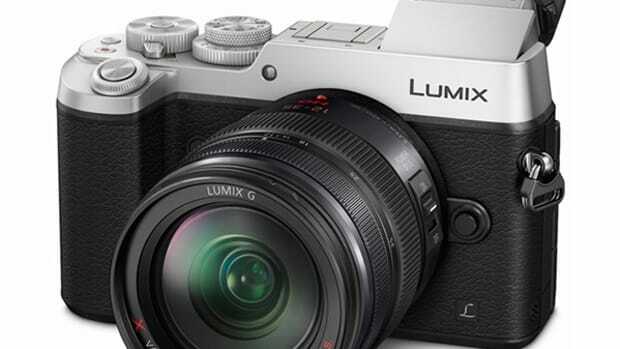 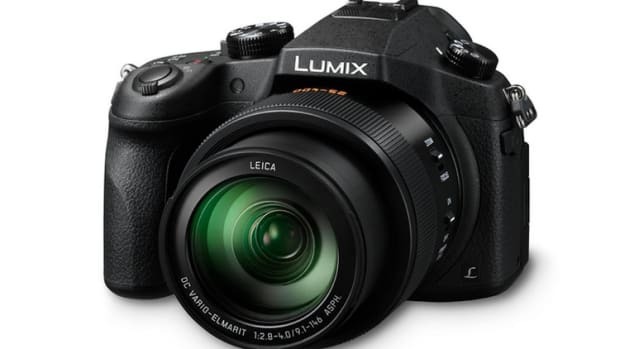 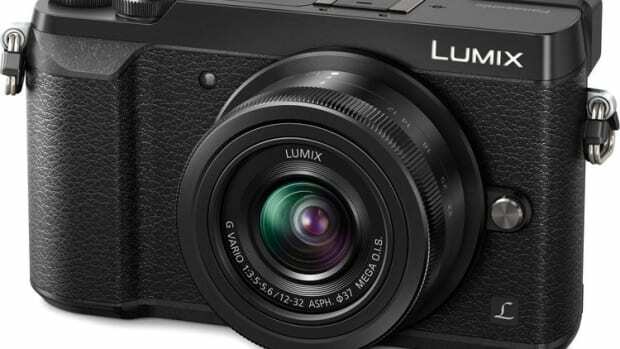 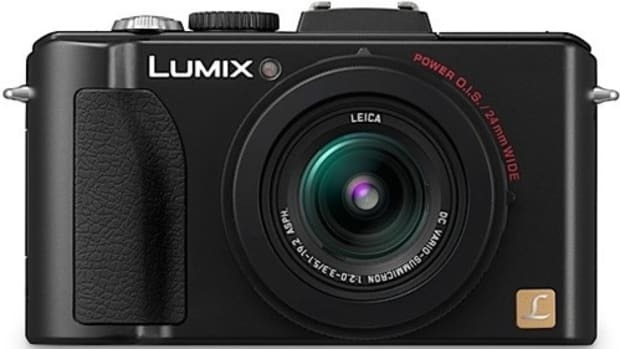 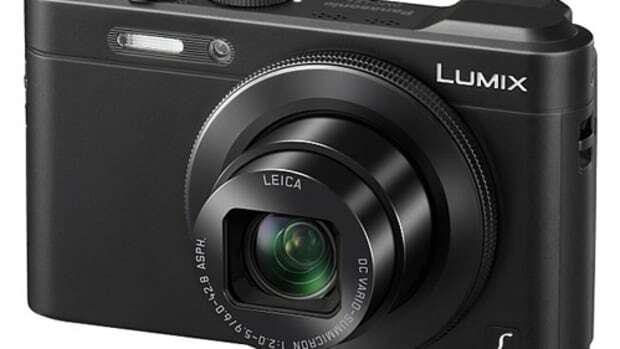 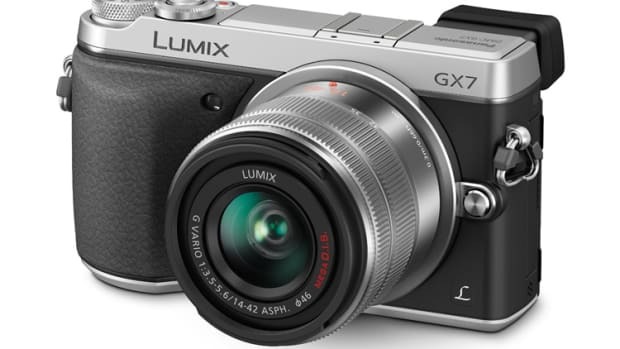 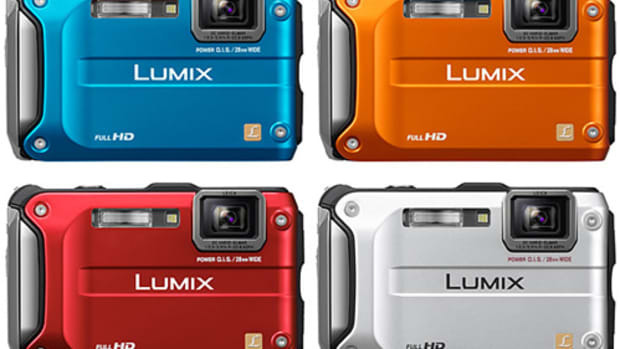 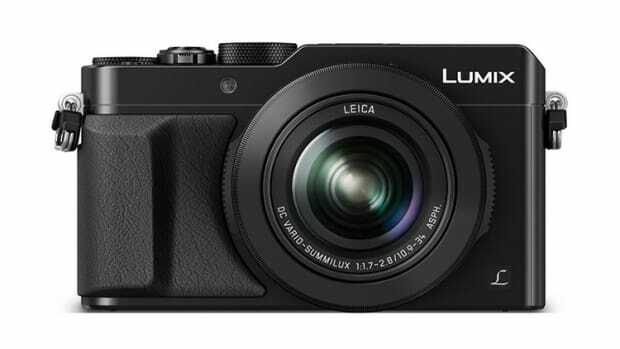 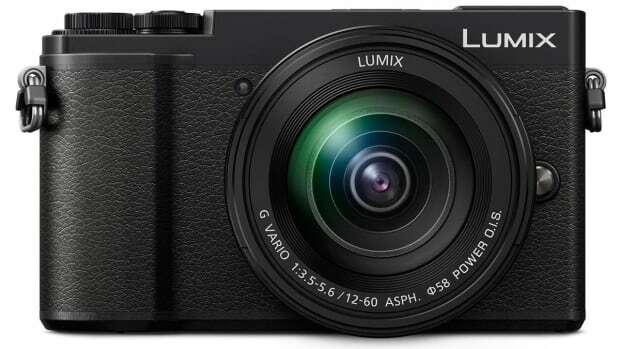 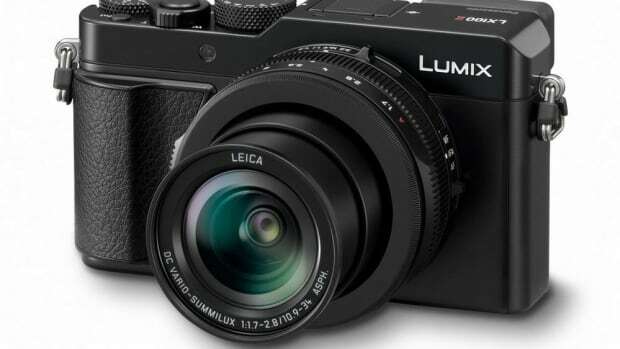 The new models are their first full-frame Lumix cameras. 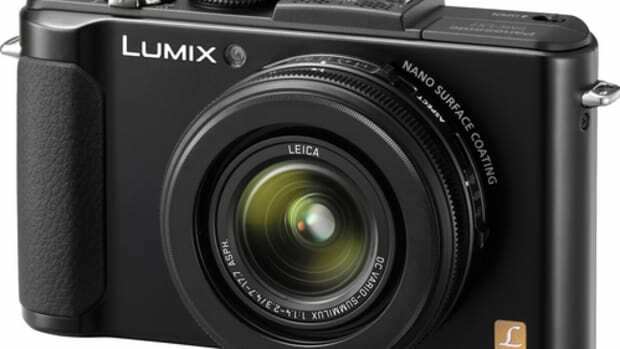 Speed and versatility in a compact design. 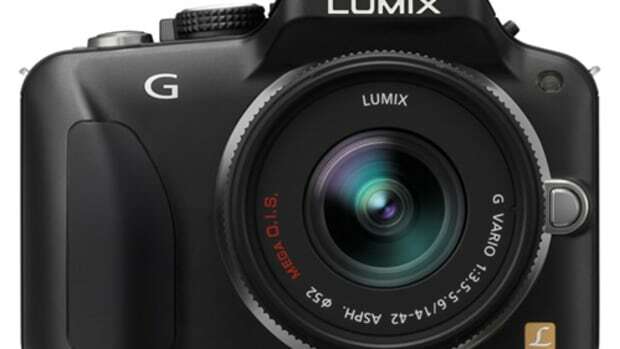 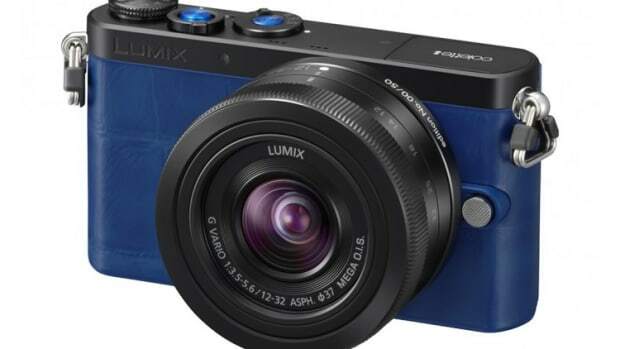 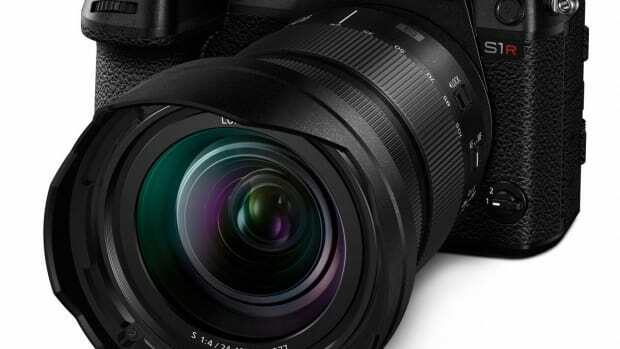 The new camera boasts a 20.3-megapixel sensor. 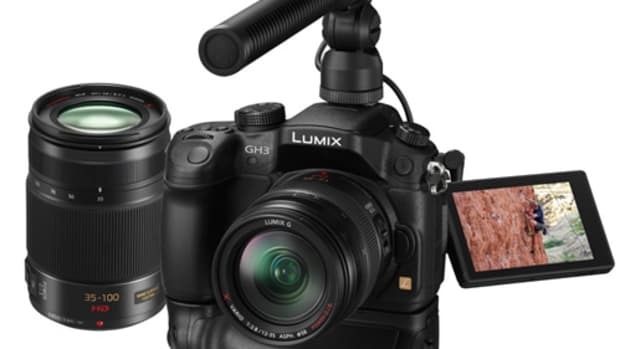 A strong new option for budding filmmakers and professionals. 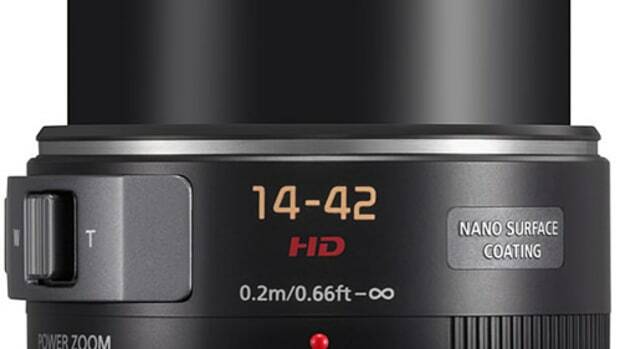 A powerful and pocketable 4K camera. 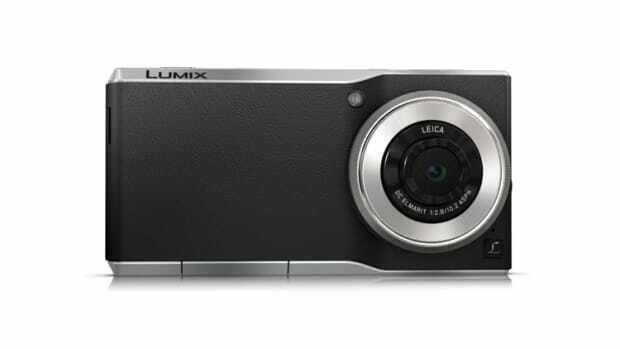 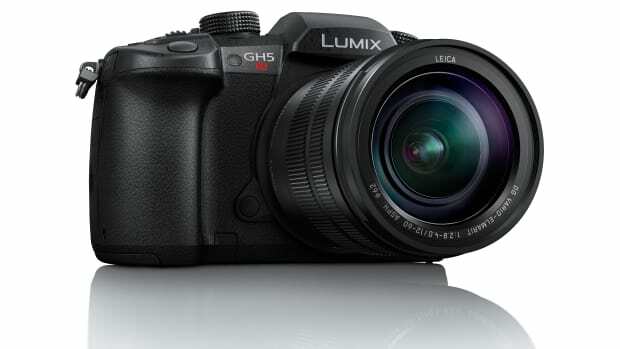 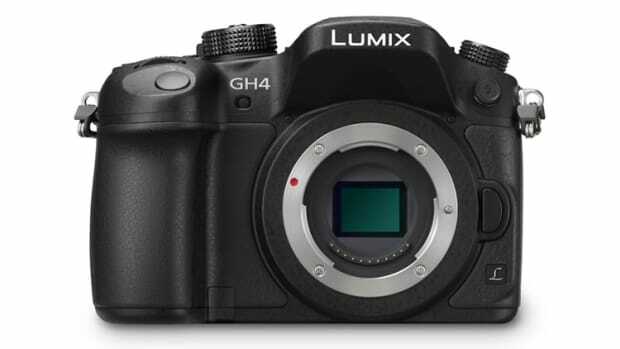 A capable 4K-ready camera in a lightweight body.